Poll: Do You Collect Sky-Stylers? The Freestyle Player’s Association (FPA) recently announced their second annual auction. This includes mini-discs of the inaugural hall of fame inductees and commemorative Sky-Stylers of the event. Bidding on these items helps support the FPA and in turn helps grow Freestyle Frisbee. Looking through the collection, the Sky-Stylers are especially interesting to me. Of course, I have my own collection of Sky-Stylers. I have a disc from every event I’ve been too, and for every year that I’ve been a member of the FPA. 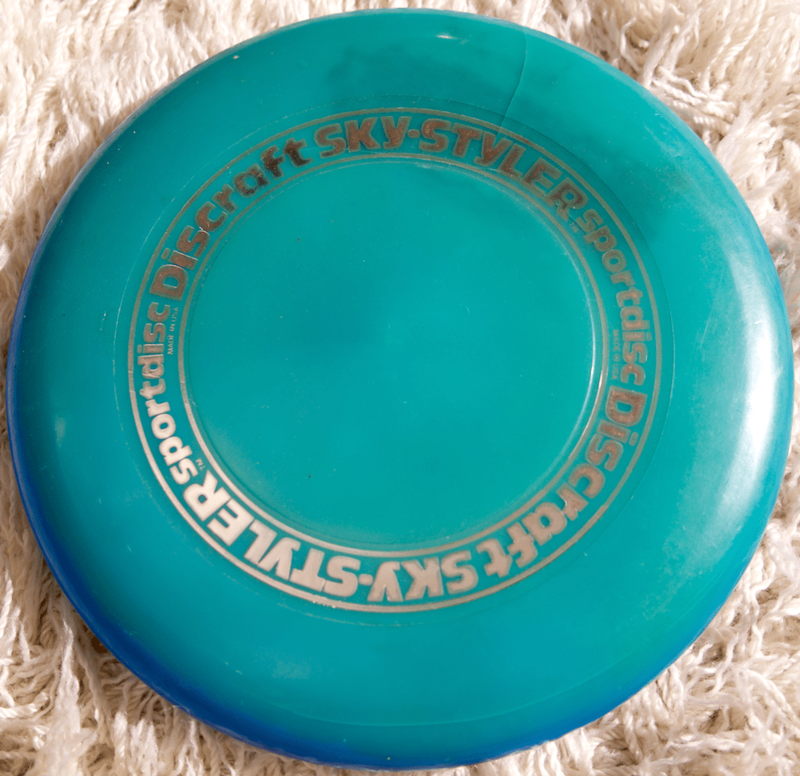 I also have several older Sky-Sylers, including one of the original prototypes.